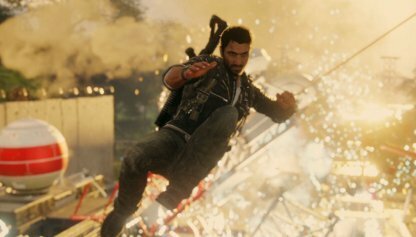 Check out this guide for a full walkthrough of story mission Operation Thunderbarge from Just Cause 4, including gameplay tips, guides, and more! 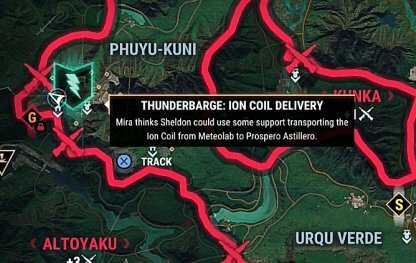 Operation Thunderbarge will only appear in the map once the Thunderbarge: Ion Coil Delivery mission is done. The Ion Coil Delivery is a straightforward mission that you can complete quickly. 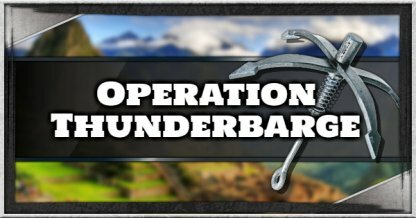 After completing the Operation Thunderbarge mission, the Thunderbarge will now be available for you as a Supply Drop. You can call for Supply Drops through the Menu! 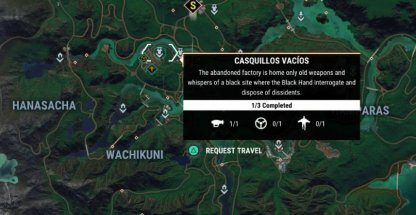 You need to manually activate Operation Thunderbarge in Casquillos Vacios in Wachikuni to start the mission. Head over to the quest marker to get a prompt to start it. Make sure to keep the Thunderbarge from being blown up by choosing to escape rather than fight! 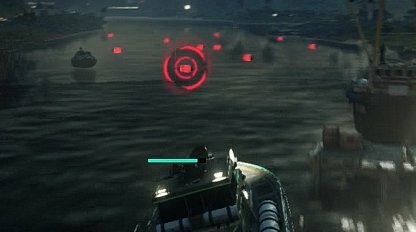 It's also good to blow up enemy ships with the canon from a distance before they can engage you! There will be a huge minefields that will block your path to the Lock. Destroy them with the Thunderbarge's cannon, but aim and shoot quickly as you can only blow them up one at a time. 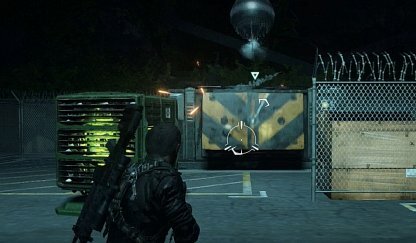 The generators are situated on either side of the gate so grapple to reach both of them as soon as possible. 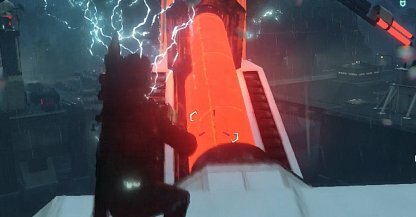 Remember that while you're destroying them, enemies will still shoot at the Thunderbarge! Use your Balloons to open up the generators and expose their vulnerable machinery. 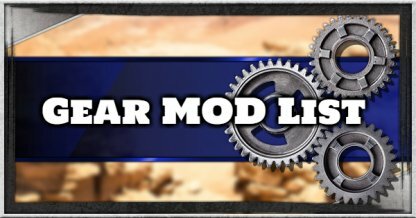 This will make it easier for you to blow them up with explosive or other heavy weapons. 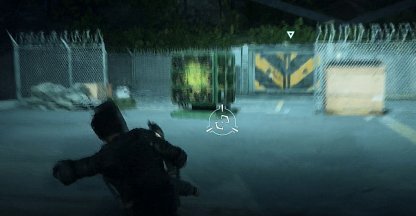 The gates will not manually open when you destroy the generators. You need to ram the Thunderbarge through the gates to be able to get through. No need to worry about having to jump down the falls. 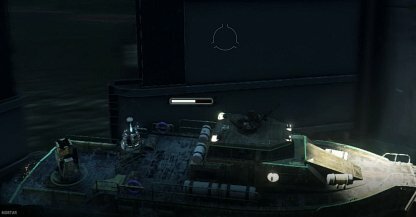 Once you get past the edge, you will enter into a cutscene and it will end with the Thunderbarge safe back on the surface. Right outside of Zona Dos are ramps that you can use to push the Thunderbarge right inside the base. 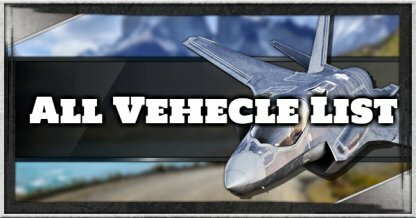 Accelerate and aim for the ramp to jump through and land inside! 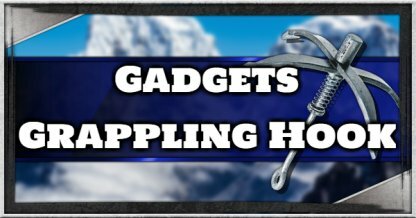 With the lightning storm around, it's best to stay low and use your grappling point to travel between objectives. 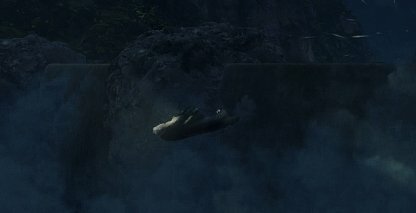 Using your parachute here is risky as the lightning will target objects that are higher up in the air. You need to destroy the 2 Power Cells on each side of the Lightning Rods to bring them down. You can easily find them as they glow orange and are an easy enough target to blow up. Destroying the Lighting Rods will make you more vulnerable to lightning. Sparks on your back will indicate how long you have till lightning strikes you. The more intense the sparks, the less time you have. The locks are situated at a high point in the base, making it very risky to stay up there for so long with the lightning storm. 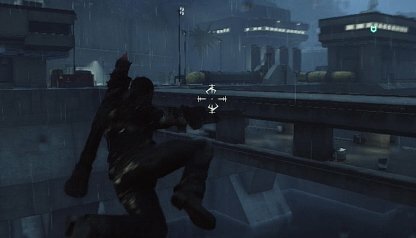 Once you get up there, destroy the locks as quick as you can then grapple away to stay clear of lightning. 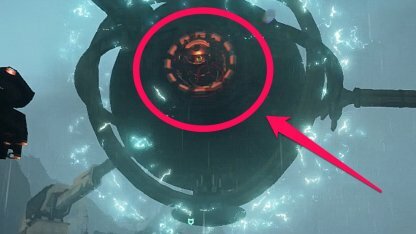 With the Thunderbarge's cannons, aim for the glowing orange machinery of the core to destroy it. 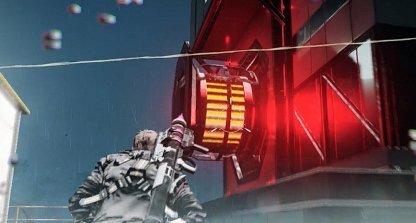 The machinery will be spinning so you need to time your shots to land them.